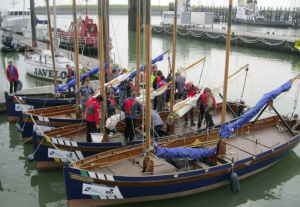 (Odysseus Network/Bruges) – Every two years, Sea Scout Leaders from European National Scout Organisations (NSOs) come together for 5 days to discuss new programme and training trends, to network and to share experiences gained in the theory and practice of Sea Scouting. 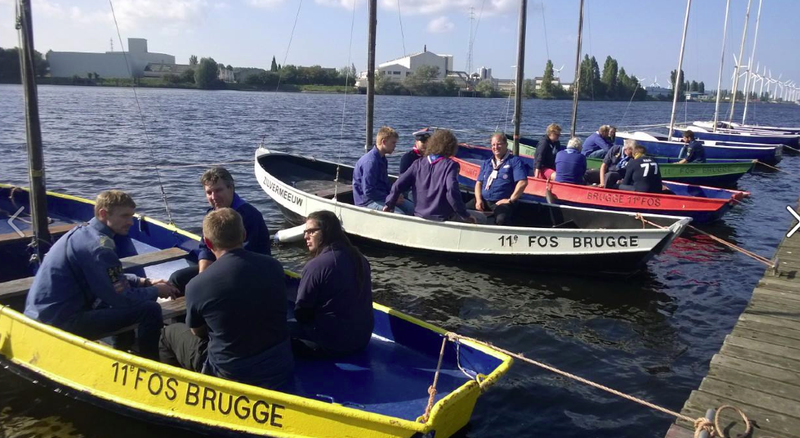 Eurosea12, this year’s European Sea Scout Seminar was held in Bruges in Belgium in September with some 50 participants from 11 different NSOs attending. 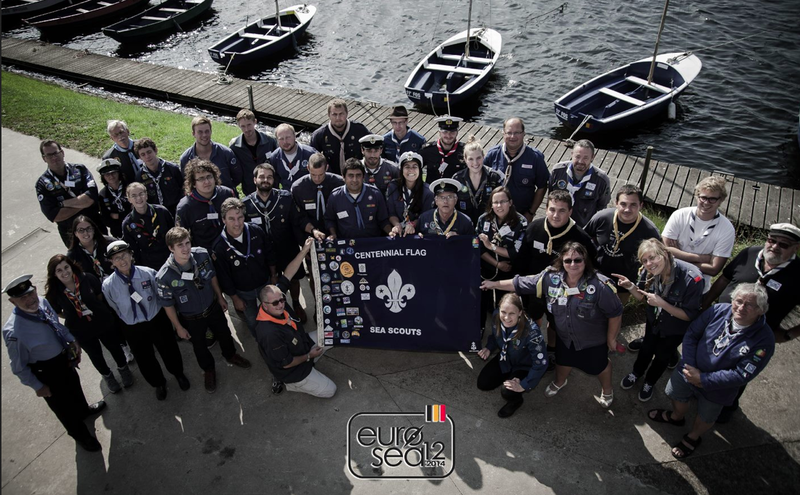 During the last day of the meeting, the participants accepted an offer from ZHP (Poland) to host Eurosea13, the next European Sea Scout Seminar; the event is scheduled to take place at the Perkoz Scout and Guide Centre on the shores of Lake Pluszne, near Olstyn, in September 2016. 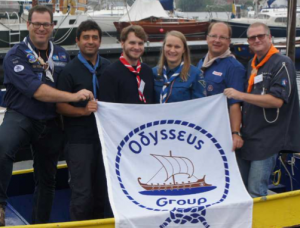 The participants also elected the six representatives of European Sea Scouting who will form the Odysseus Network Group for the next two years: Nuno Baptista Jacinto (Portugal), Ernst-Jan Jacobsen (Netherlands), Werner Strobel (Austria), Kris Bauters (Belgium), Jakub Mazurkiewicz (Poland) and Satu Raudasoja (Finland).